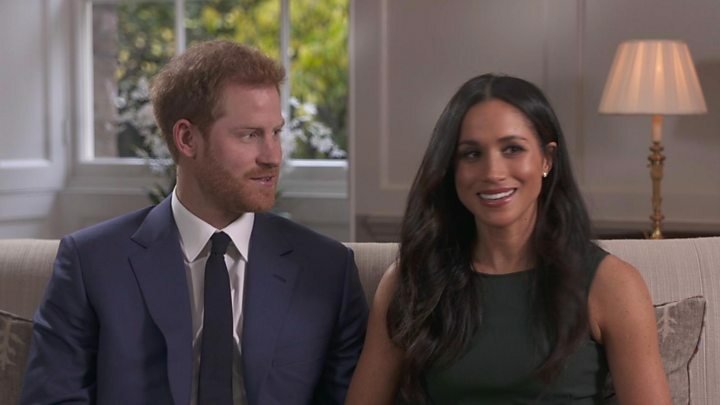 Prince Harry and Meghan Markle have revealed more details of their forthcoming wedding on 19 May. 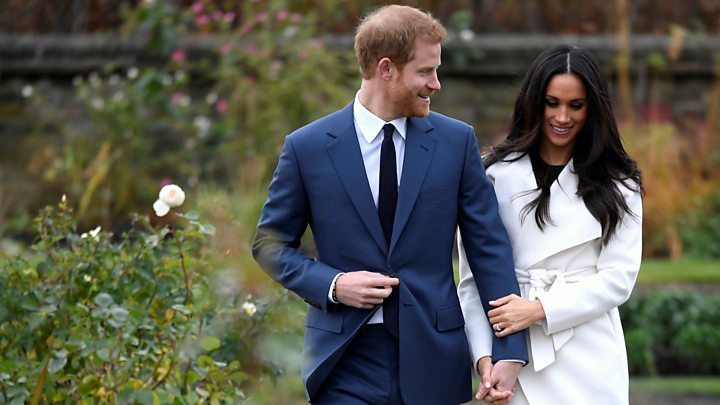 The couple will marry at St George's Chapel, Windsor Castle, at midday - meaning a clash with the FA Cup final is unlikely as recent finals have kicked off at 17:30. At 13:00 they will travel through Windsor, Berkshire, in a carriage. The palace also confirmed that the Archbishop of Canterbury, Justin Welby, will marry the prince and Ms Markle. "They hope this short journey will provide an opportunity for more people to come together around Windsor and to enjoy the atmosphere of this special day," Kensington Palace said. That evening, Prince Charles will give a private evening reception for the couple and close friends and family. Prince Harry's brother, the Duke of Cambridge, usually attends the FA Cup final and presents the trophy as he is president of the Football Association. 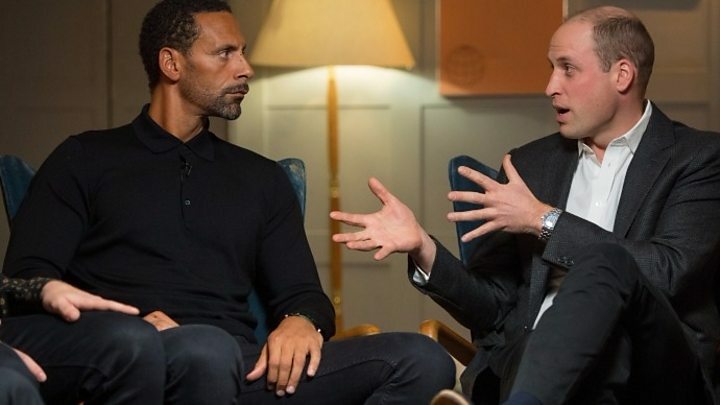 Last month, Prince William joked about whether or not he would be best man, saying: "He hasn't asked me yet. It could be a sensitive issue." He said he was "still working" on the wedding and the football date clash. The time of the match has yet to be confirmed. Media captionWho will be best man at Harry and Meghan's wedding?